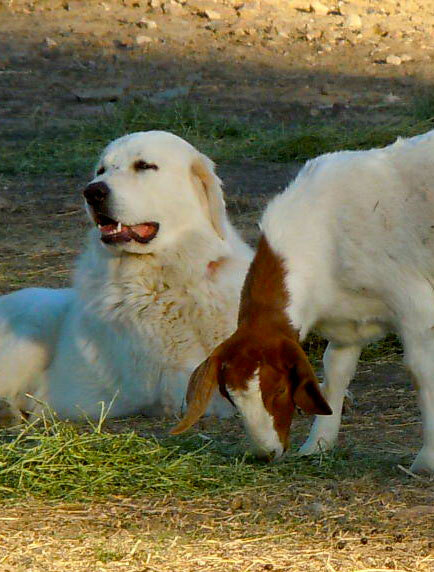 Working Dog Liability Insurance (WDLI) is for livestock producers, who use guardian and herding dogs to protect their livestock from predators and other risks, and to assist in the management of their flock or herd. Frequently the producers have no liability protection from incidents related to the guardian and herding dogs. Most farm and ranch insurance policies exclude working dogs or dogs which “may show aggressive tendencies.” WDLI is managed and serviced by Food and Fiber Risk Managers. They understand the business, and know that livestock production is your livelihood, and have your best interest at heart.